This one had me at first sight. 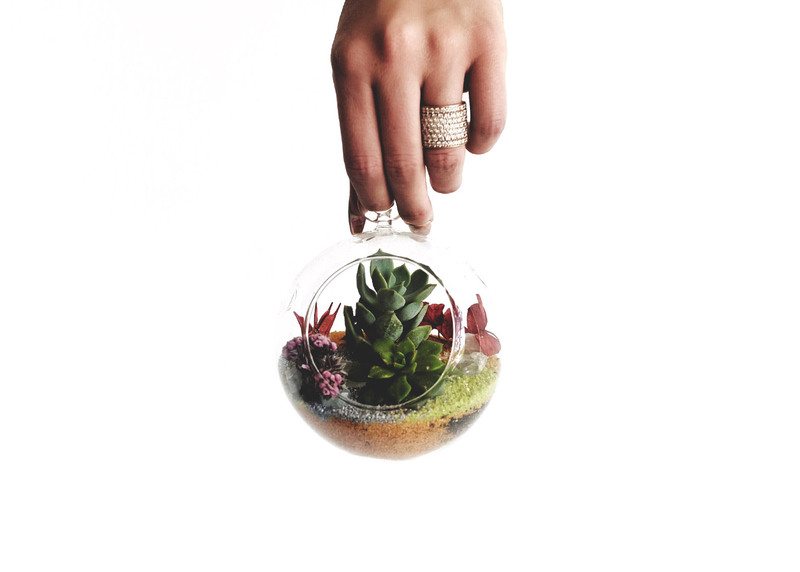 Build your own terrarium in-store at Jade and Clover's plant bar or at home with this amazing DIY/BYO terrarium kit. 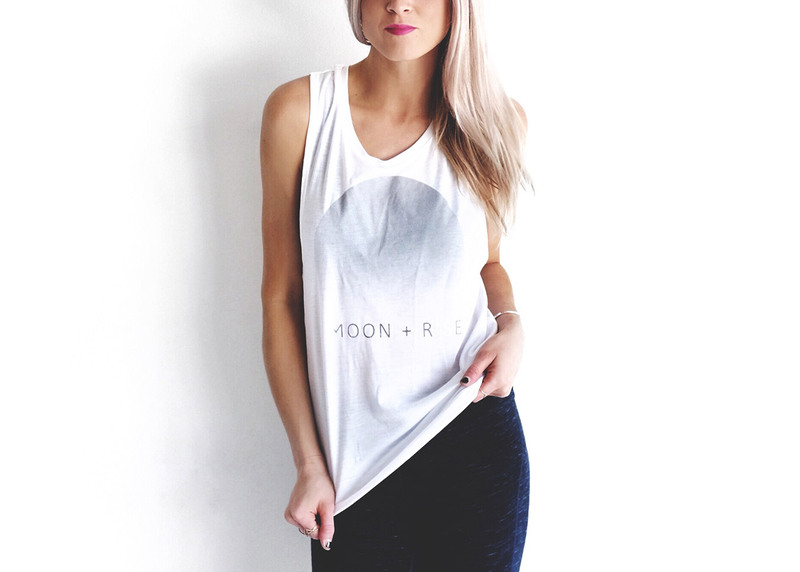 Moon + Rise's custom tank is the perfect gift for the yogi in your life. I love the wide sleeves for breathability and to show off that new sports bra. 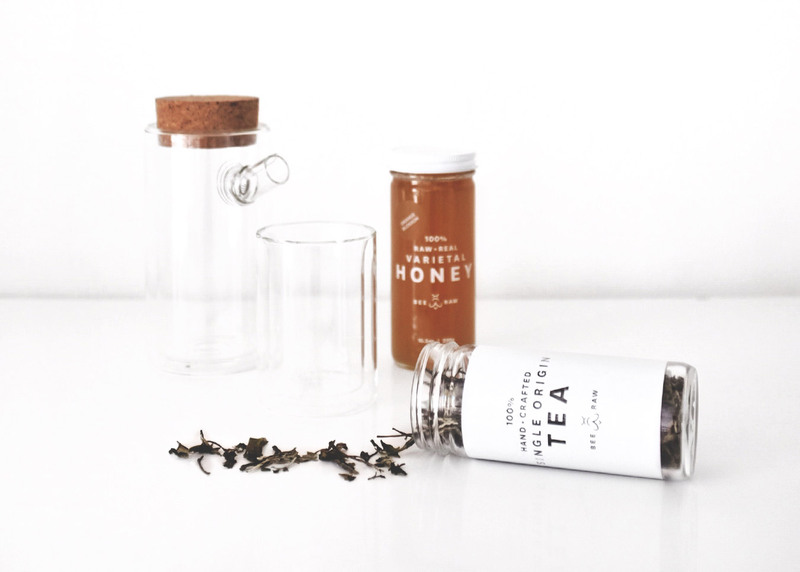 I am a sucker for chic home goods. 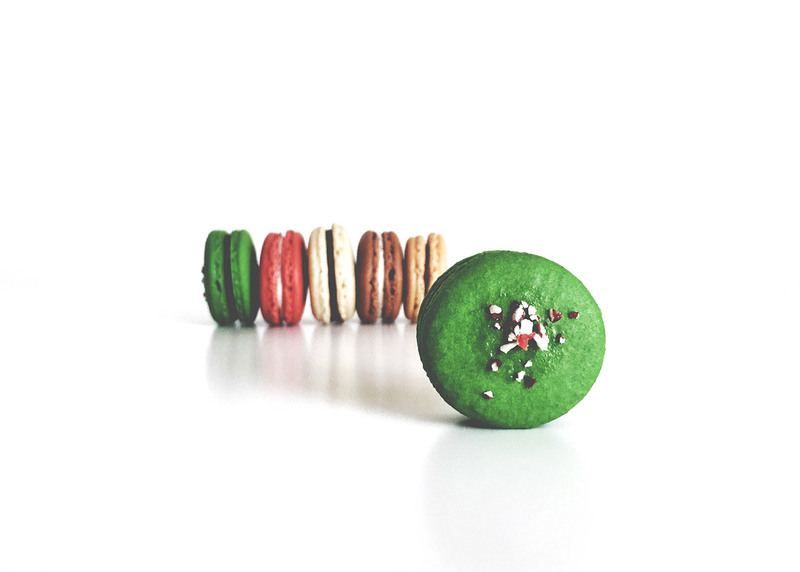 We all know someone who loves to host the 'casually perfect' soiree. 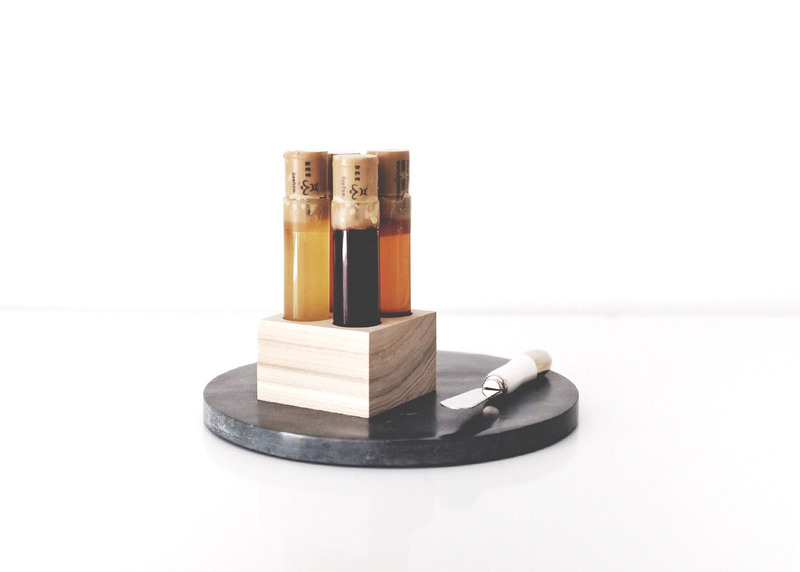 Gift your favorite hostess with a stunning cheese board set. Brass Paper Smith marries super cool style with super light and flexible design. These phone cases are a sure way to impress! 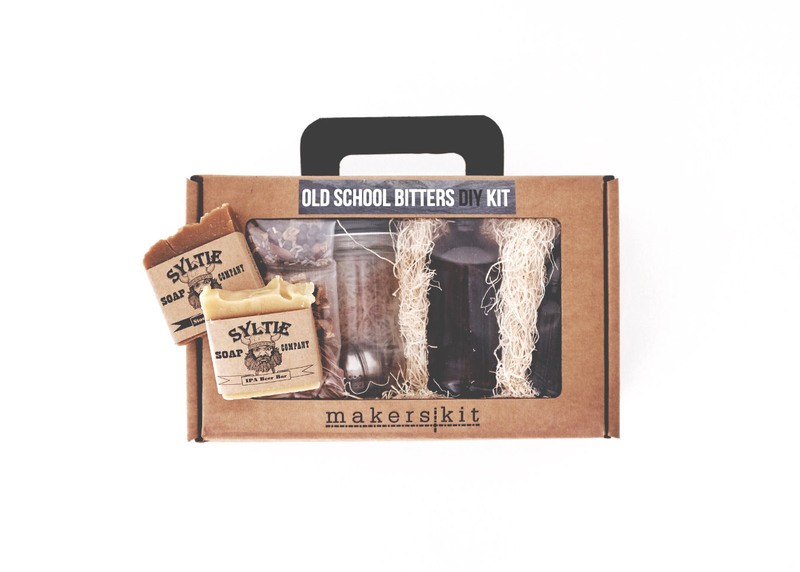 Pair this beer soap (made in Waco, TX) and DIY bitters kit for the ultimate imbiber. This 64 oz. Growler is the 'King of Insulation.' 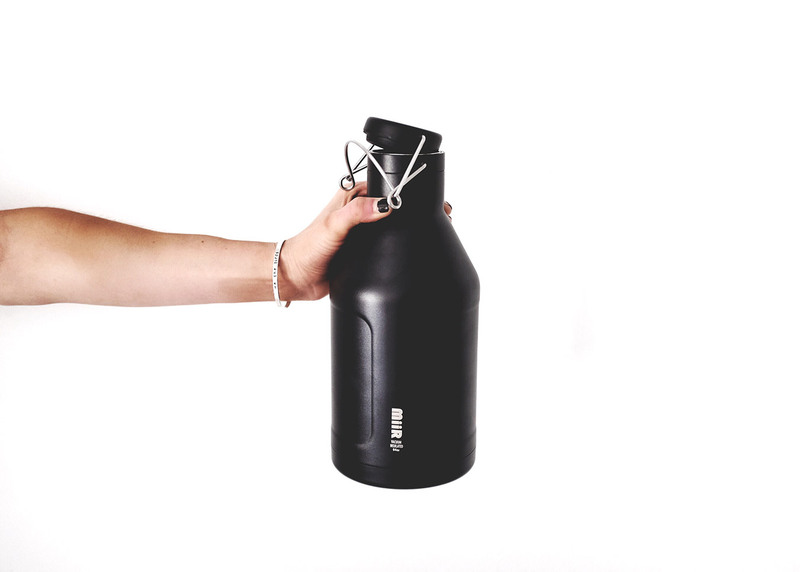 It keeps liquids cold for 24 hours or hot for 12 hours. 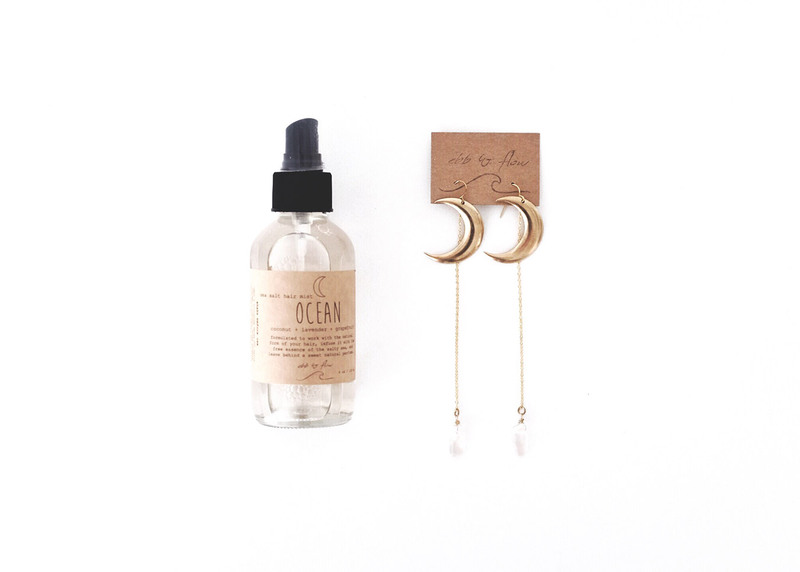 Your purchase also helps fund clean water projects! Emily (@eg.dolls) blows us away with her talent! 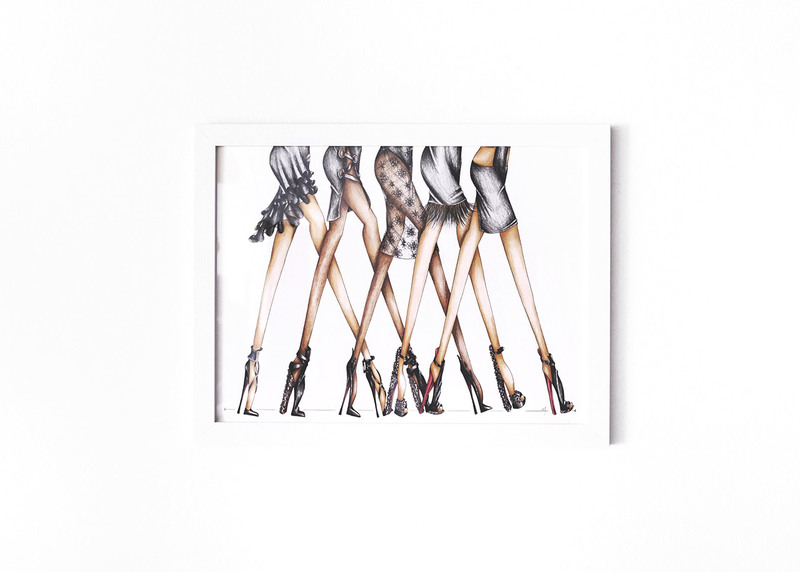 You can purchase this one-of-a-kind piece or order a custom fashion illustration anytime! B. Stellar jewelry truly makes you feel special. 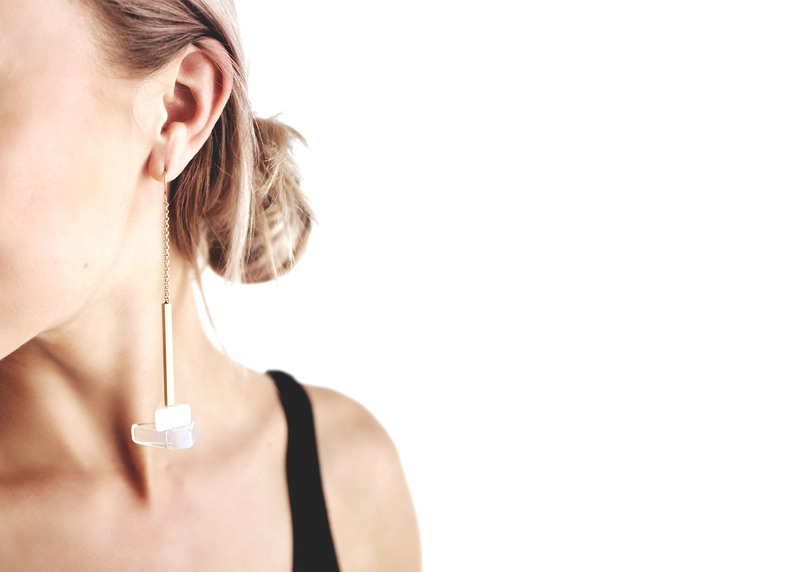 Each piece is uniquely designed and handcrafted in Dallas, TX. 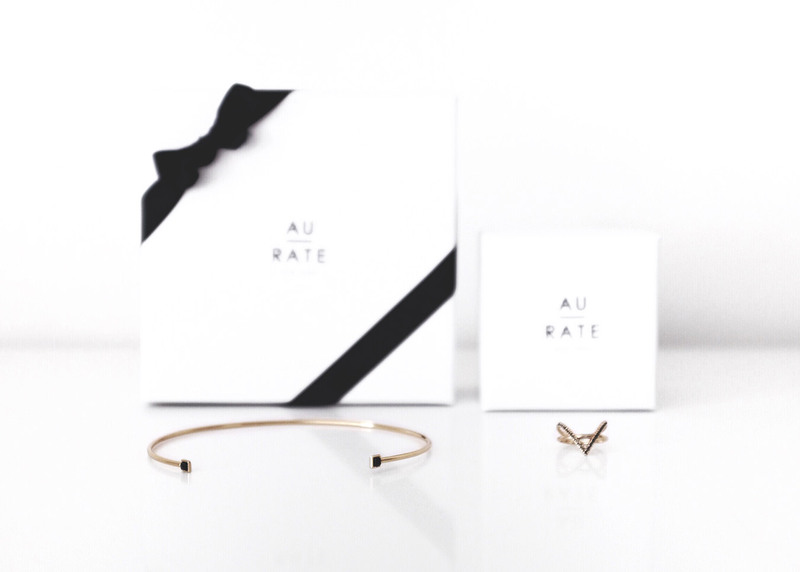 I love everything about AUrate jewelry. The 'Made in New York' brand delivers fine jewelry at a fair price and for every piece purchased, they give a school book to a child in need.